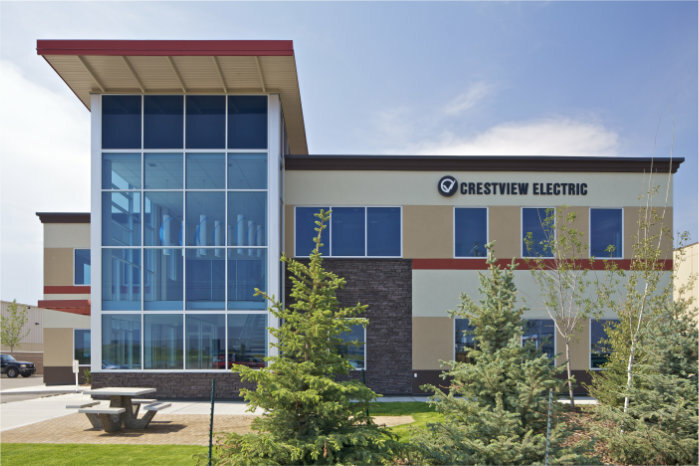 Crestview Electric has provided electrical services to commercial, institutional, industrial and residential projects throughout Western Canada. Our scope of work includes design built, invitational and public bid, service work, management services and maintenance contracts. We have built long-standing relationships – many of our customers have been with us since day one. We are dedicated to providing the highest quality in installations and service. 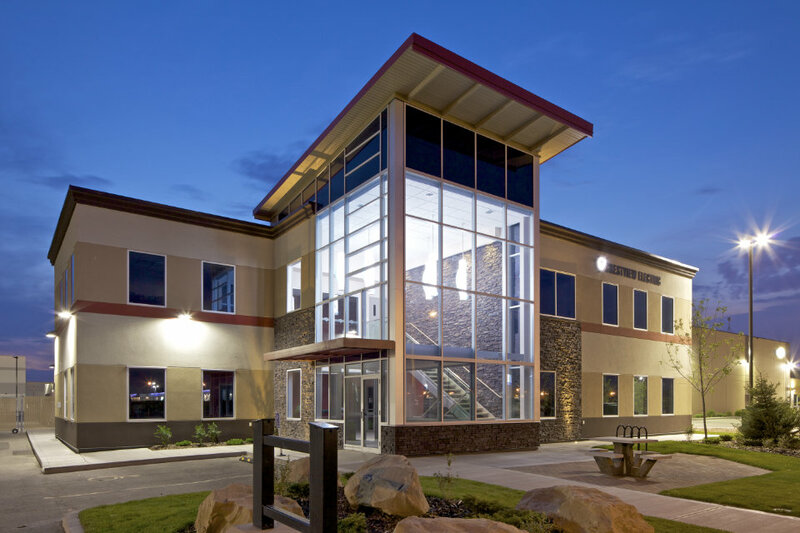 We are dedicated to constantly seeking new and innovative methods to provide our services. Reducing energy usage through: Solar/Wind Power, Building Technologies & Controls, LED Lighting, EVCS – Electric Vehicle Charging Stations.